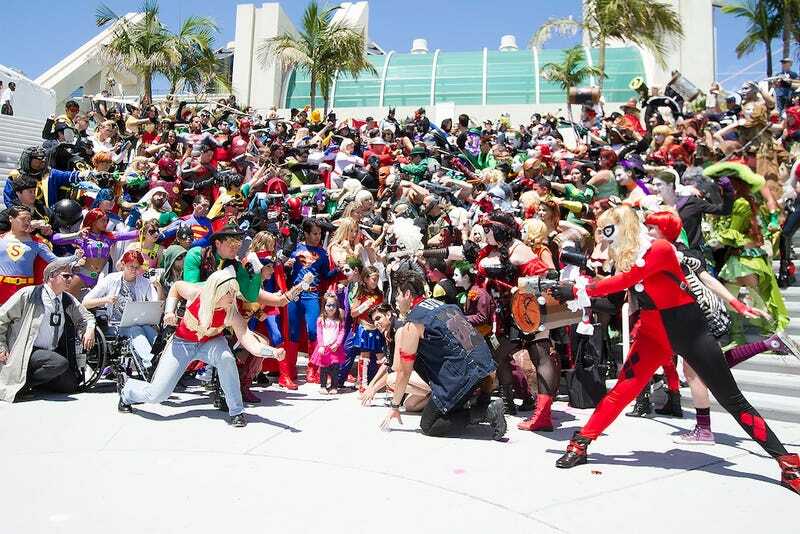 The Most Spectacular Cosplay of Comic-Con 2015, Day Three! There’s no need to fight! We have yet another giant gallery of the best costumes and cosplay that the third day of the San Diego Comic-Con had to offer! And don’t forget to check out our Day One and Day Two galleries as well!